Although we celebrate it the 28th of December in Spain, the date changes depeding on the country and the culture. 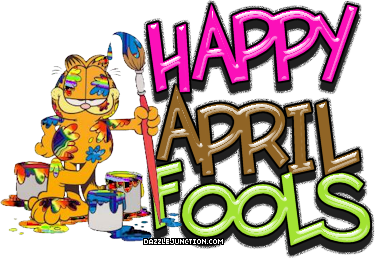 Here you have a small piece of information about April fool's Day. Hope you enjoy it! !